Stoner doom greats Bongzilla briefly came out of hibernation for a Wisconsin one-off in 2008, and this year they’re coming back once again, but for a full tour. 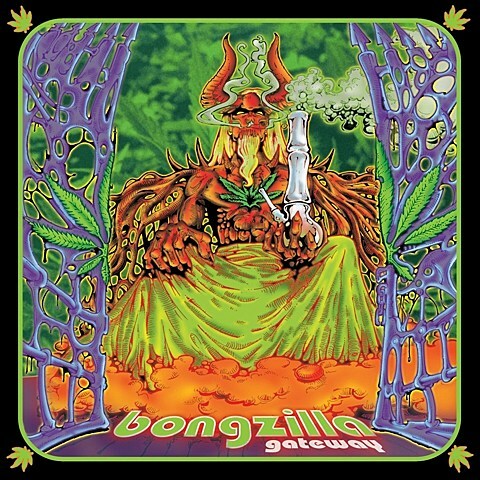 Their final 2005 album, Amerijuanican, included “Dixie” Dave Collins (Weedeater, Buzzov*en, Sourvein) as a member, but for this tour they’ll be playing with their Gateway (2002) lineup: Muleboy, Spanky, Cooter Brown and Magma. A full European tour is announced for May, and upon returning to the US they’ll play NYC’s Acheron on June 12. Tickets for that show are on sale now. More US dates are reportedly TBA. Though Dave Collins isn’t part of this tour, he is currently on the road with Weedeater. Their tour with King Parrot hits NYC on April 13 at Saint Vitus with Godmaker and Moon Tooth. Tickets for that show are still on sale. Friday 29.5 – Temples festival, Bristol, U.K.